PUBG, or PlayerUnknown Battlegrounds, has finally been released on Xbox One, and it seems like it is possible to access something that is not normally available on console games. 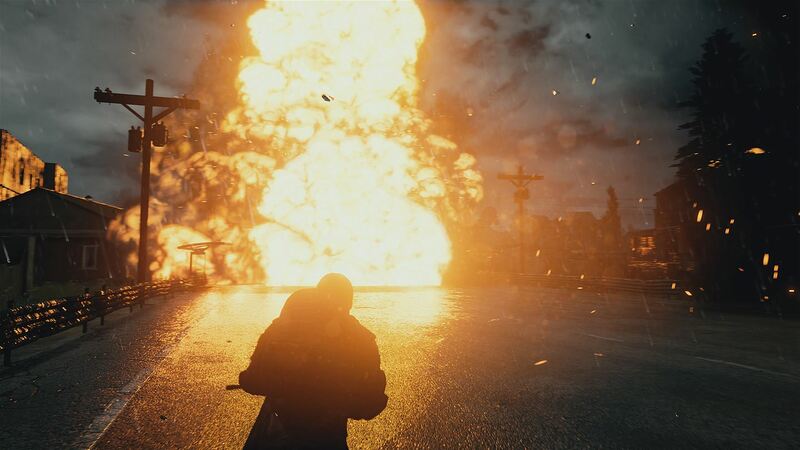 It’s been revealed earlier today that it’s possible to access the graphics settings menu for PUBG on Xbox One by pressing o on a USB keyboard. Apparently, the quality is normally set to very low, which isn’t very reassuring, considering how the game runs in its current state. Before release, the team behind the popular battle royale game detailed the controls for the Xbox One version, which have been created in collaboration with the Gears of War developers The Coalition. These will be your primary controls when navigating the world. Note that many of the buttons have a dual-purpose by either quickly pressing or holding down. For example, holding X will allow you to reload your weapon; tapping X will allow you to interact with objects. You’ll be interacting with a lot of objects in-game, quickly picking up items as fast as you can in the early going as you’re looking for weapons and equipment. Notice that the DPAD directions can be used as quick action keys to cycle between for your grenades and healing items. For healing and boosts, tap the DPAD down button to cycle what you have and then hold briefly to start using that item without opening your inventory screen. Also, as is common in 3rd person action shooters, holding the Left Trigger will increase your accuracy while still in 3rd person view. Like the default on the PC, to aim down your weapon’s sights or scope for precision accuracy, tap the left trigger to enter the aiming mode and tap again to exit. PUBG is now available on PC and Xbox One in all regions.